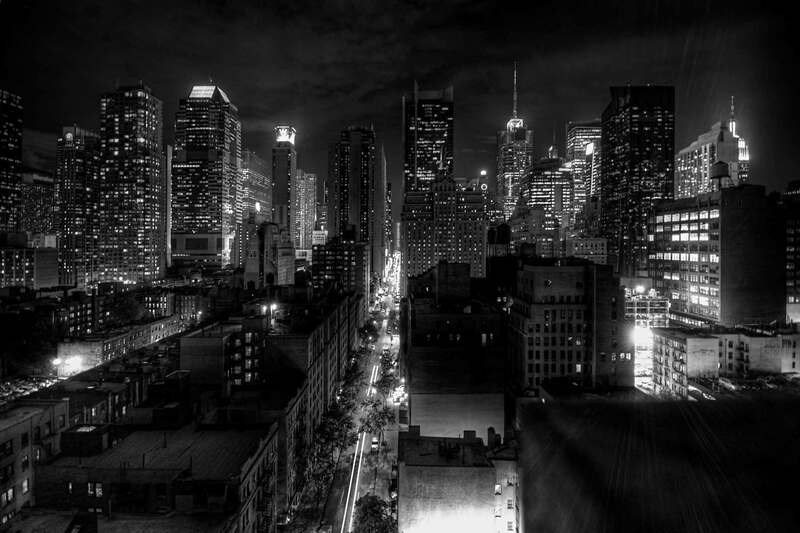 The home office is where the business of life gets done. 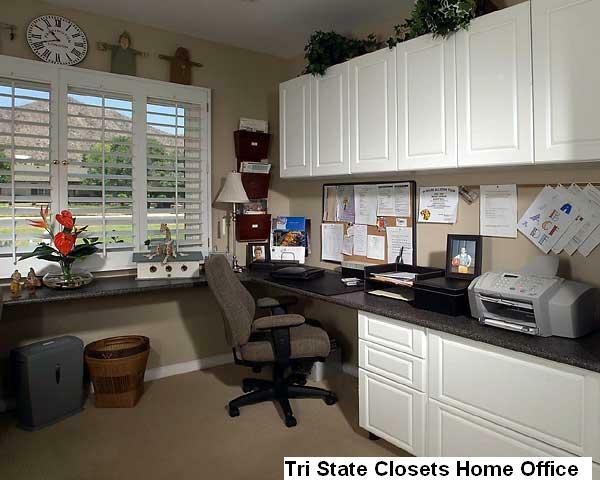 Whether you are simply paying bills or running a small business from your home, organization is the key to success. 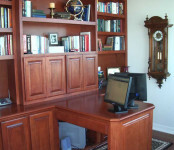 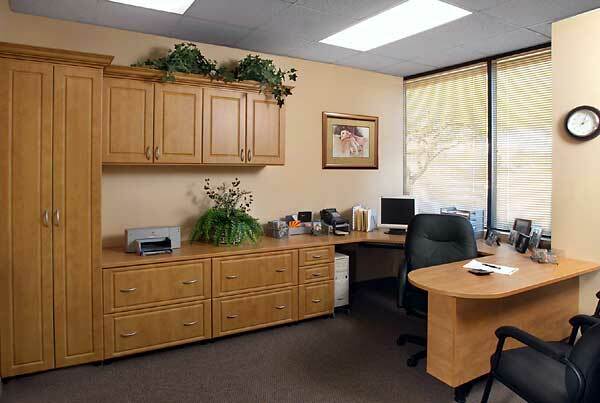 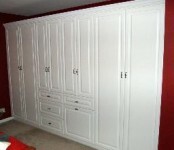 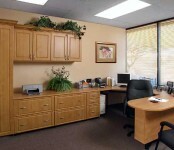 We can offer you home office solutions that make clutter disappear and streamline your system to fit your busy lifestyle. 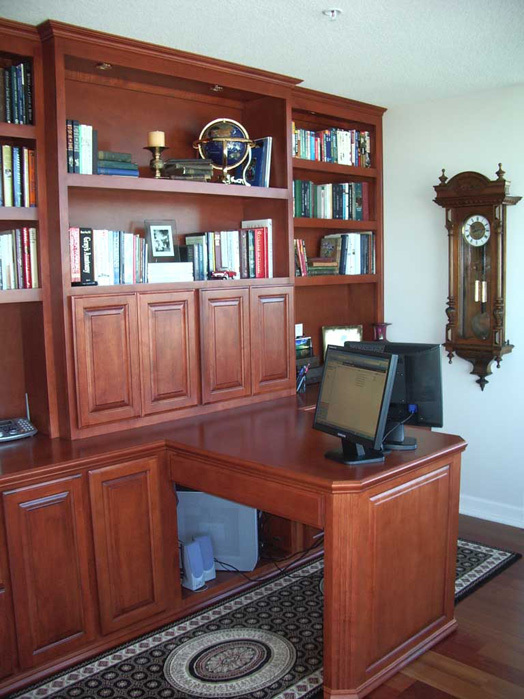 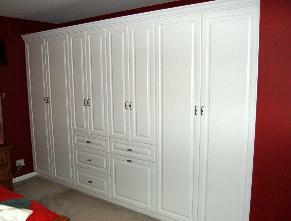 Printer shelves and cubbies can all be customized through our invalued fabrication system in order to get the most out of your home office space.